The nurse’s text was written because in a nurse’s professional, personal, and community life, they care for dying people and their families. 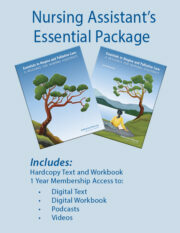 This text will help every nurse – practical nurses, registered nurses, BSN nurses – to learn the skills of providing hospice and palliative care. Learn how to integrate a palliative approach into care by incorporating the principles and practices of hospice and palliative care across all care settings, early in the disease process, for people with any life-limiting illness. Addresses ethical principles and questions through ethical touchstones. 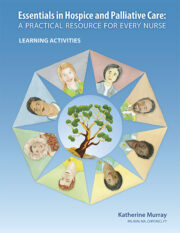 Incorporates stories to help nurses develop cultural competence and cultural humility. 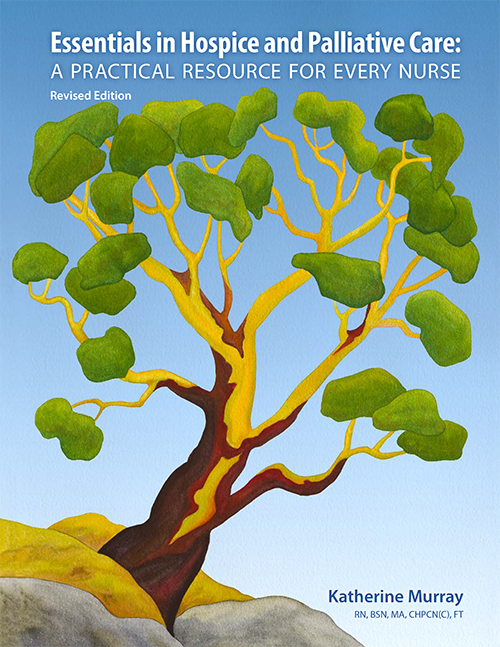 Encourages nurses to consider their role as a leader and advocate through day to day work. 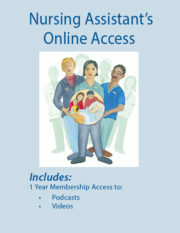 Can help to increase a nurse’s confidence, competence, and compassion in caring for the dying person and their family. Are you considering using the Nurse’s text for your organization or educational institution? Please leave your information and we’ll be in touch to discuss the resources.